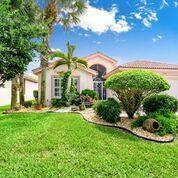 Looking for a SPECTACULAR South Fla Home with a GORGEOUS LAKE VIEW. THIS IS IT!! 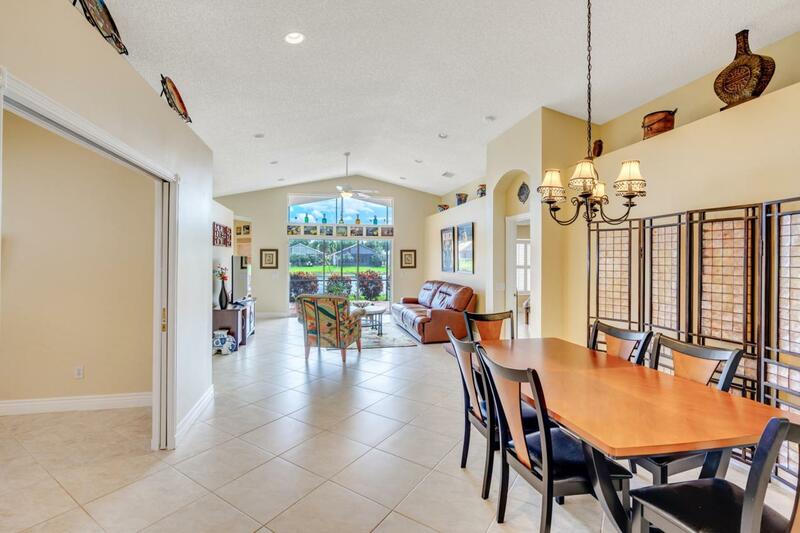 This 3 bedroom 2 bath 2 car garage with extended lanai in the highly desireable over 55 community of Valencia Isles could be yours. 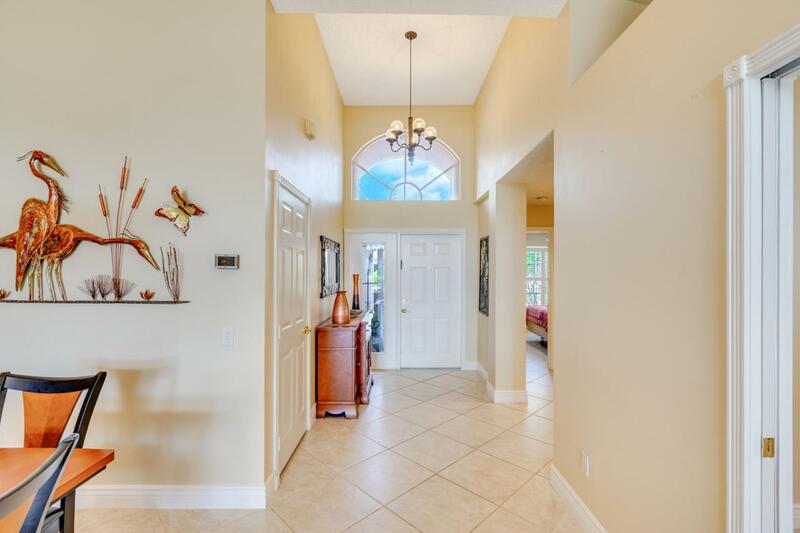 Spacious living with tile throughout. Stainless steel appliances have been replaced within the last 3 years. Master bathroom complete with walk in shower, large tub, and dual sinks. Air conditioning replaced in 2018. Accordion shutters complete. Screened lanai and front area. Totally renovated clubhouse opening in May 2019. Fitness center & a sports park. Close to great restaurants, shopping, and a 15 minute drive to beauiful beaches. MUST SEE...You will not be disappointed! Listing provided courtesy of Rent 1 Sale 1 Realty Pbc, Inc.